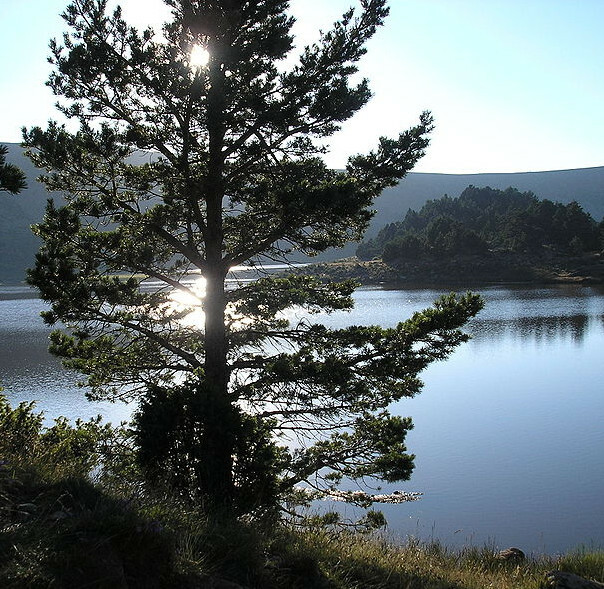 We are located in the Sierra de la Demanda, near the spring where the Arlanza River is born. 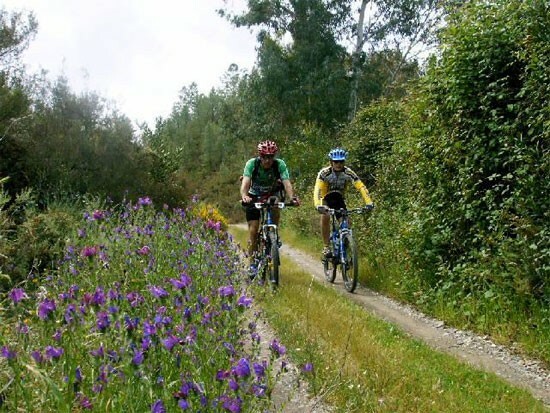 Our location allows us to enjoy wonderful routes through a variety of natural spaces. 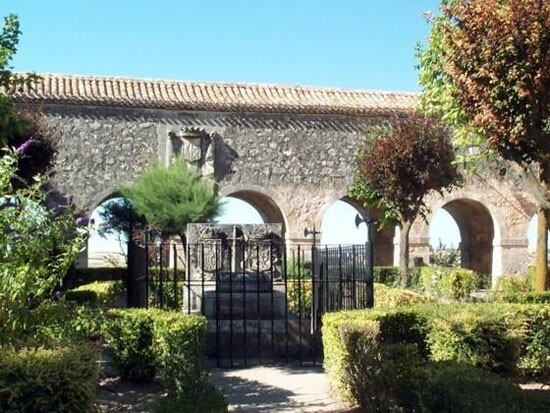 Historically we are in the "Cradle of Castilla", the home of the Count Fernan Gonzalez and El Cid Campeador. 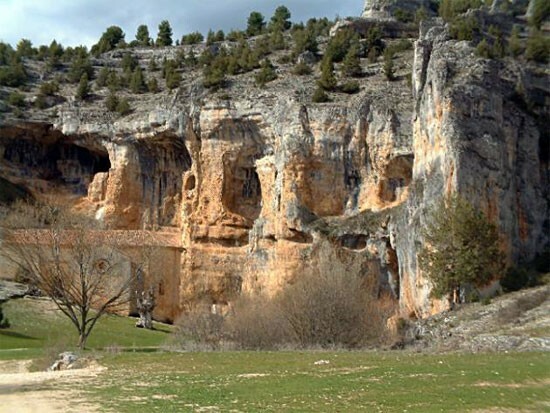 The fossil trees, the pool of Neila, the medieval town of Covarrubias, the Monastery of Silos, Atapuerca, The Canyon of Rio Lobos or the Museum of the Dinosaurs, These are some of the nearby routes where one can wander about, before coming back at the end of the day. 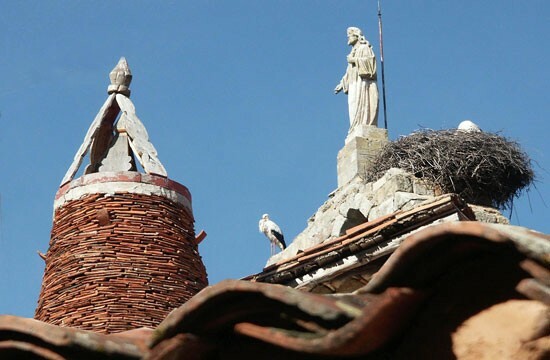 Hacinas, a small village of the Sierra of Burgos, is the perfect enclave, geographically as well as historically, for our Centre of Rural Tourism CampoelValle. 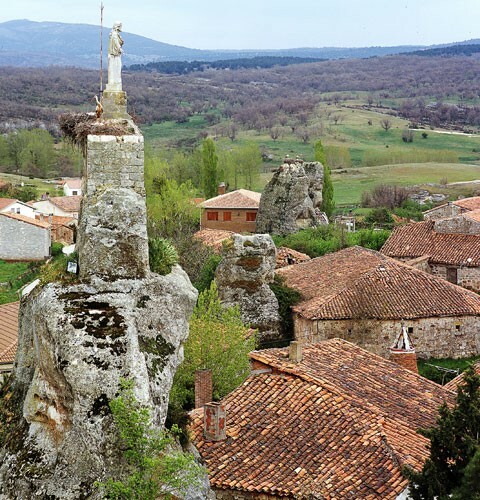 You'll be surprised, wandering its streets, watching the exquisiteness of its rural architecture, its houses and stone-walls, its mountain chimneys and gardens. 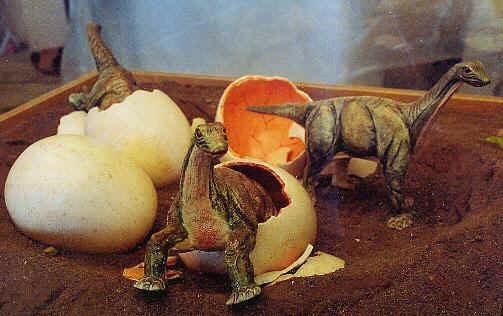 Some of them with fossilized trees over 120 million years old. 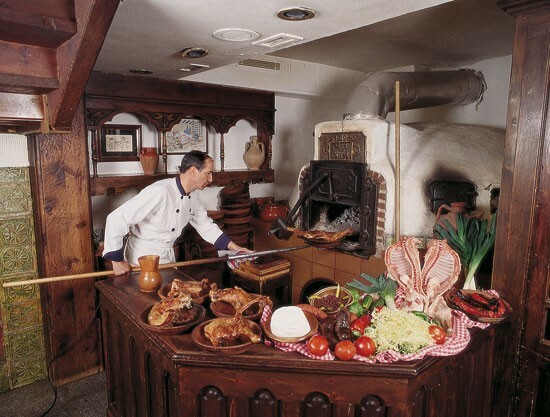 Going up to the Castle's viewpoint, going on the route of the storks, popping in the "Humedal", Rustic Golf Course, or entering the pine-tree and oak-tree forests, picking up different varieties of mushrooms and fungi of the season, will let you spend an amusing, quiet day. 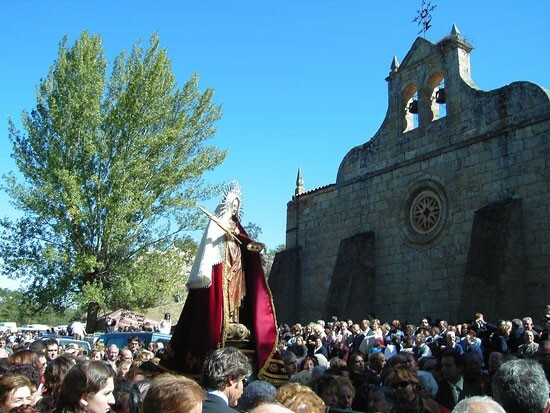 Hacinas is a village of deep traditions, among which we can remark its ancestral carnivals and its ancient, mass Pilgrimage of Santa Lucia. 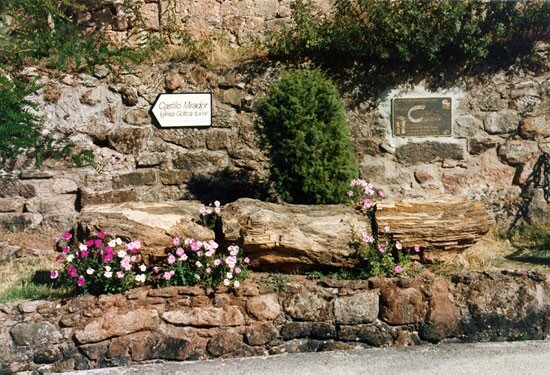 In the village you can find the basic services. In case of other needs, they can be found 5 Km. 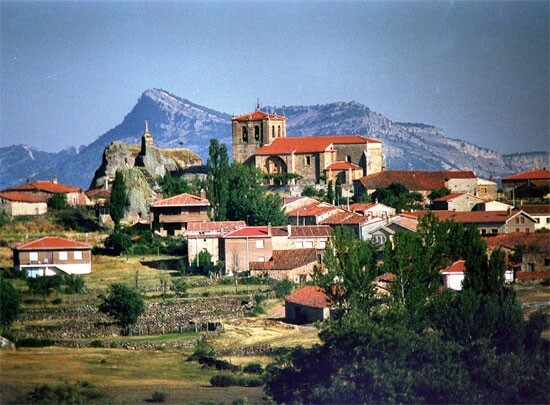 far from here, in the town of Salas de los Infantes. 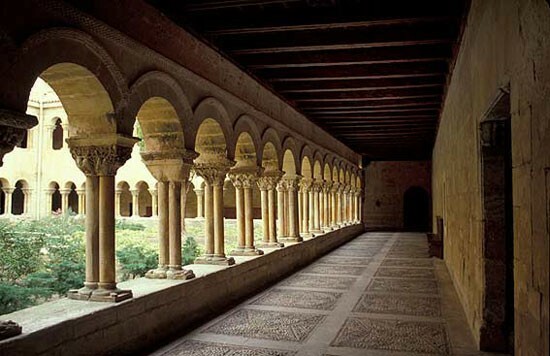 Don’t fail to visit Santo Domingo de Silos (15 Km), its Monastery, and enjoy the popular Gregorian Chant of its Monks Trek through the narrow mountain pass of La Yecla and pop in the Ducal town of Lerma, but don’t forget to visit the beautiful, so typically castillian, medieval village of Covarrubias. 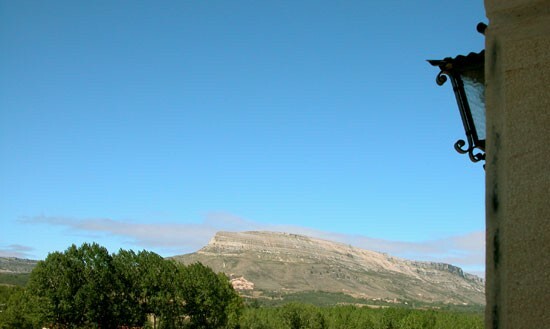 Start this route visiting the interesting Museum of the Dinosaurs in Salas de los Infantes (5 Km). 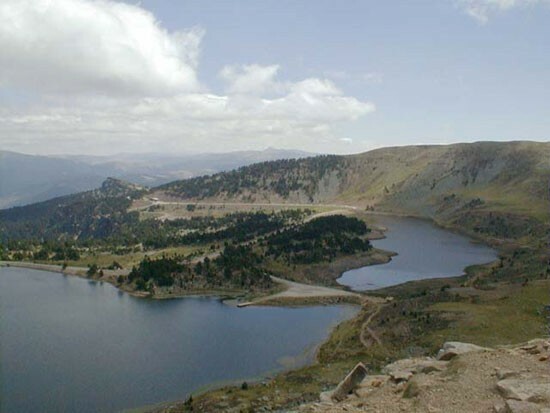 Continue entering the Sierra to watch the unique landscape of the Pools of Neila, or go on a trekking route along the Miner Railway, visit the Cuyacabras and Revenga Necropolis... letting you feel the pure, fresh air and the charm surrounding this Sierra. 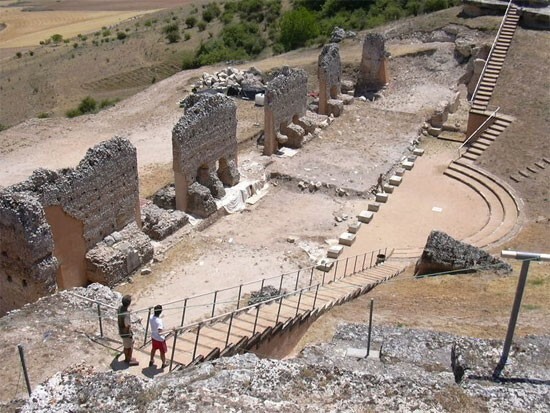 You will Know the roman ruins of Clunia or the Castle and Palace of Avellaneda in Peflaranda de Duero, Later you'll go to Aranda de Duero where you can taste the local dish "roast lamb" and a nice glass of the best wine from Ribera del Duero. 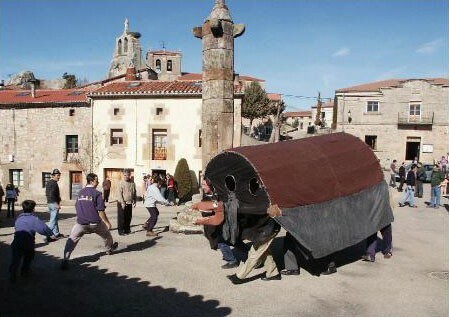 If you feel like it, you can visit the Museum of Wine in Peñafiel. 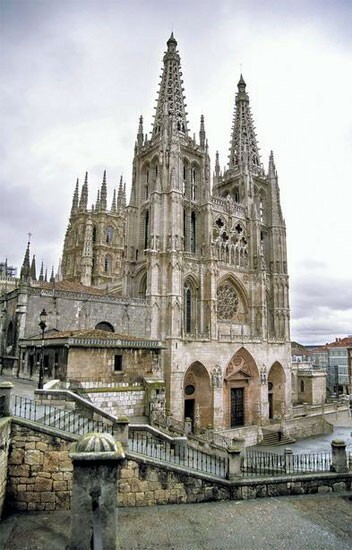 A forty minute-joumey and we'll arrive in Burgos city, where one can't fail to visit its gothic Cathedral, declared Patrimony of Humanity., as well as the archaeological site of Atapuerca. 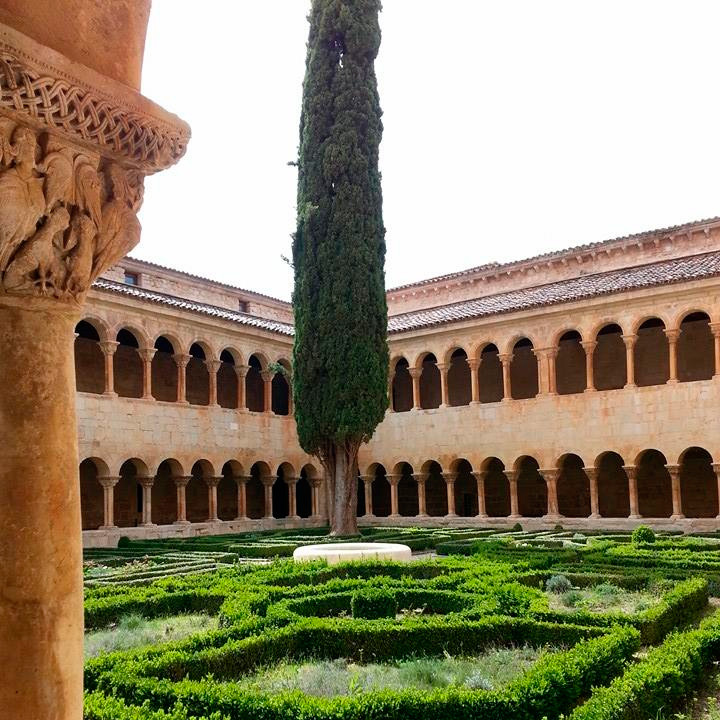 Don't forget to visit the Monastery of Las Huelgas and Cartuja de Miraflores. 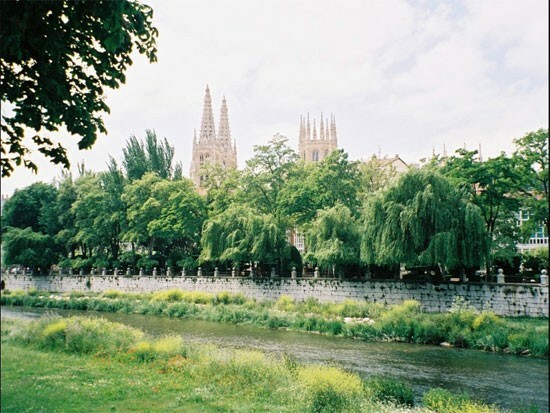 You can also go on a touring trip around the town on the Tourist Train. From CamoelValle 4 Km. far from CampoelValle stands Pena de Carazo, also called Pena Villanueva, 1458 metres high, giving shelter to hundreds of vultures. It can be easily ascended on foot, if the wheather is good. On the summit you'll rest and lunch (picnic). From up there you'll enjoy one of the most beautiful views of the area. 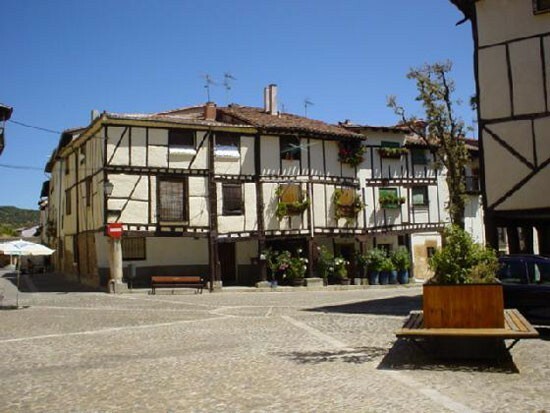 Visit the beautiful town of Burgo de Osma, later continue to the city of Soria, or the Roman Ruins of Numancia. 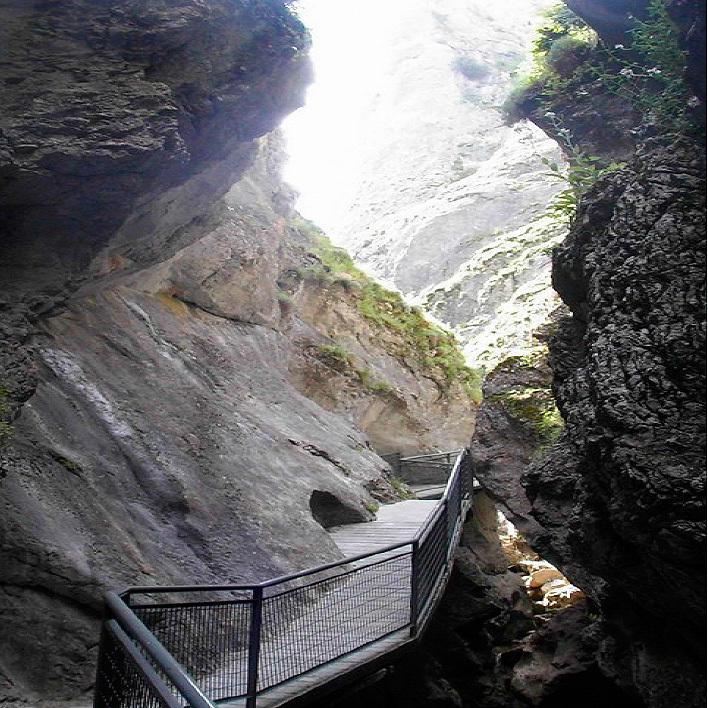 They all are good options, but don't fail to visit the wonderful natural space of Canyon of Rio Lobos, specially indicated for rambling routes.